Window and door's outdoor shutters is a quick and reliable protection for your home, office or shop. Such shutters carry a 100% protective function. 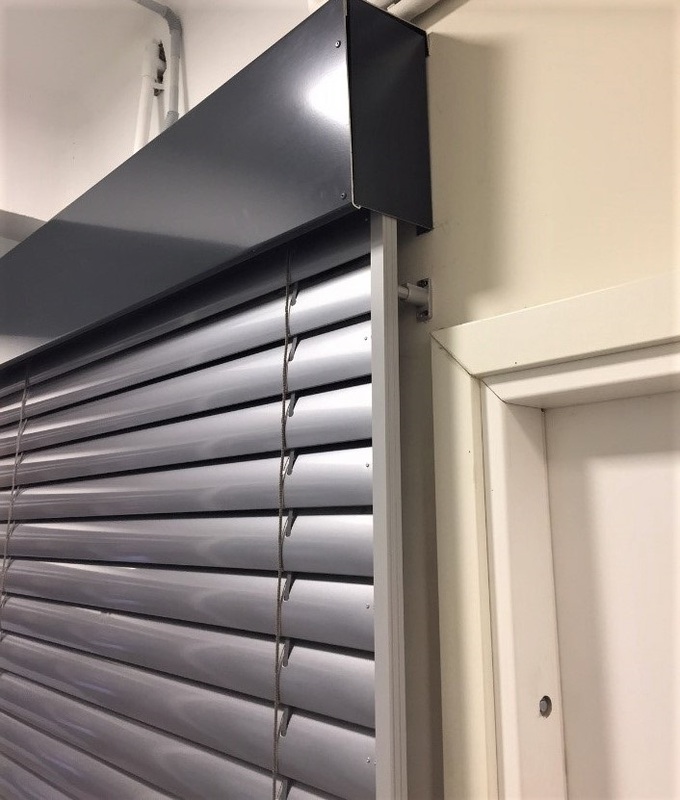 Outdoor shutters protect homes, shops or offices from thieves and hackers. In addition, protective outdoor shutters will help to increase the overall energy efficiency of a building. 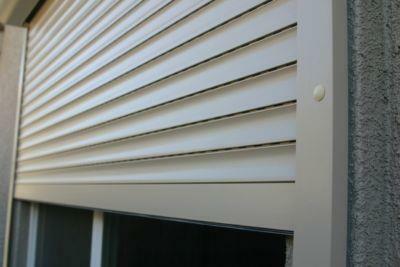 Protective outdoor shutters are made of steel and aluminum structures. It does not require complicated maintenance, it can be easily cleaned if necessary. Opening and closing of protective outdoor shutters can be manual or electric. Manually raised and lowered blinds, and the electrical mechanism works remotely. Simply, the only one system button can open and close multi-window shutters. Modern systems allow you to set up windows' closing and opening times. If you are tired of external noise and are looking for an alternative to security - we have a great solution! In this case, the protective outdoor blinds are a great option for you. 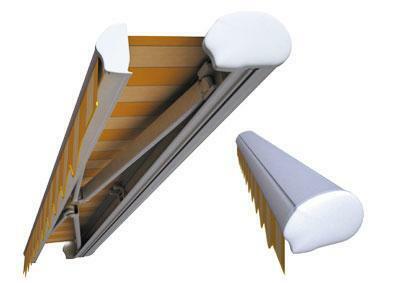 Facade horizontal blinds' system is controlled electrically or manually. The main purpose of the facade blinds is to protect from the sun and heat. Although the blinds are stylish and modern, they are also practical. Aluminum cases are easy to maintain, special colouring option is available also. By adjusting the inclination of the facade blinds, it is easy to see the outside and at the same time it protects from the heat of the sun. Facade roller blinds ZIIIP as well as outdoor facade blinds are designed to regulate sunlight and heat into the room. 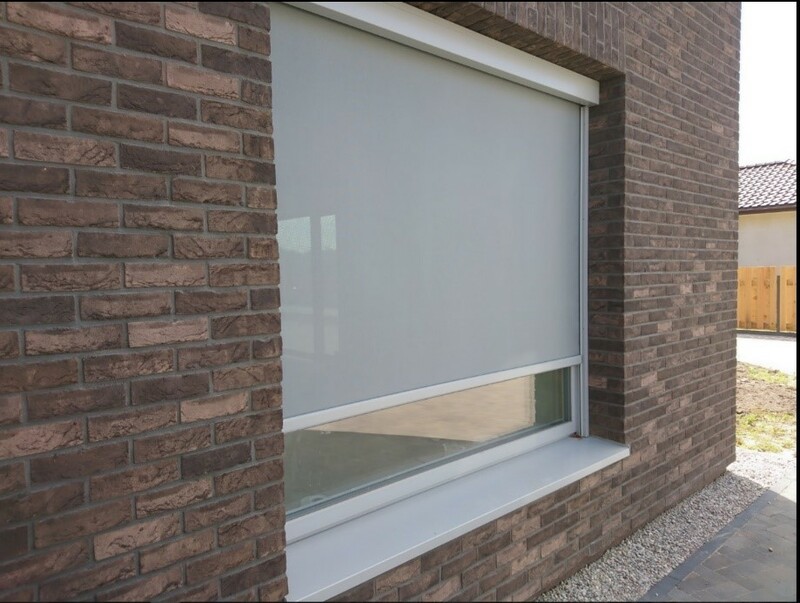 The facade roller blinds ZIIIP are usually controlled by a remote control, which can also have a multi-channel. The facade roller blinds ZIIIP material is easy to maintain, it can be washed with a high-water pressure device. The biggest advantage of this product is that when you completely close the outer ZIIIp roller from inside you will have a great view of what's happening behind the window and at the same time effectively adjust sunlight to the room. As it has been noted, we take care about the comfort not only from inside, but also from outside. For this purpose, You may select from a wide range of awnings/marquise. If You acquire original and practical awnings, You will forget all the problems caused by hot or rainy weather. You may pick a vertical or basket awnings. As well as any kind of folded awnings, everything depends on Your preferences. Besides, marquise as well as outside shutters, can be also controlled by a remote control. It also has a strong wind and rain vibration sensor. Wide range of measurements, material, colors let Your wishes come true. You can also get external horizontal blinds and external ZIIP rollers offer from us for reducing sunlight and heat to your premises.